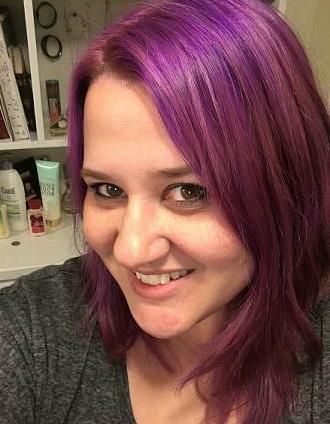 Subscribe to my mailing list for news on upcoming releases, exclusive content and giveaways. 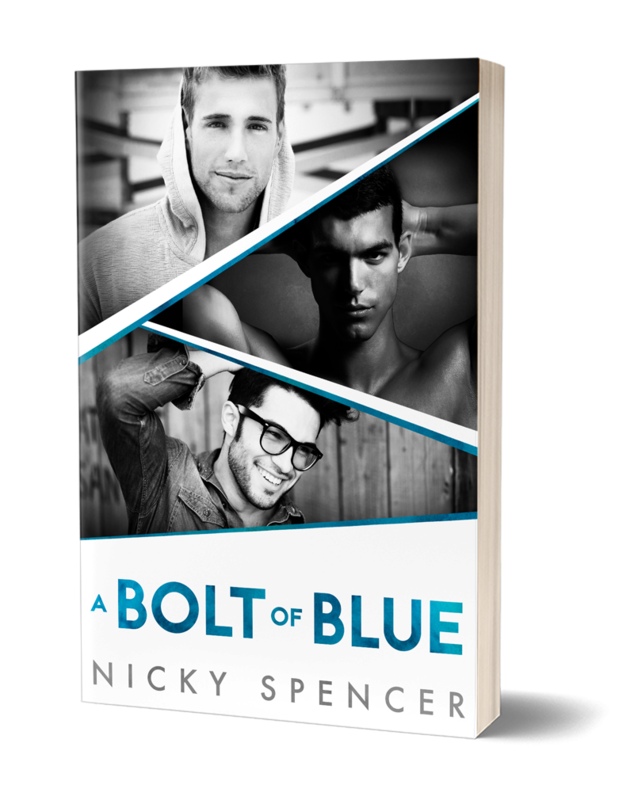 For a limited time, get access to a free deleted scene from my novel A Bolt of Blue when you sign up! Download your free deleted scene!